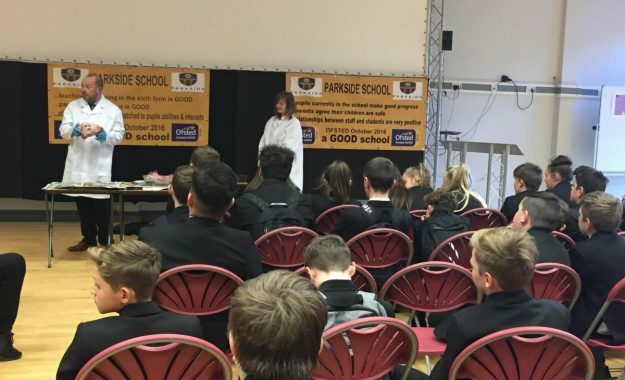 Dr Hayley Evans, head of science at Parkside school, invited students to take an in-depth look inside a dead lamb. 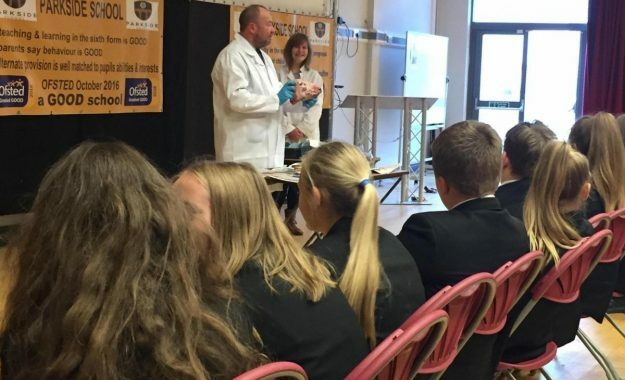 Dr Evans said: "Students in all year groups were given the opportunity to see a dissection of a lambs head, where they could look in detail at the dental structure, tongue, eyes and brain. 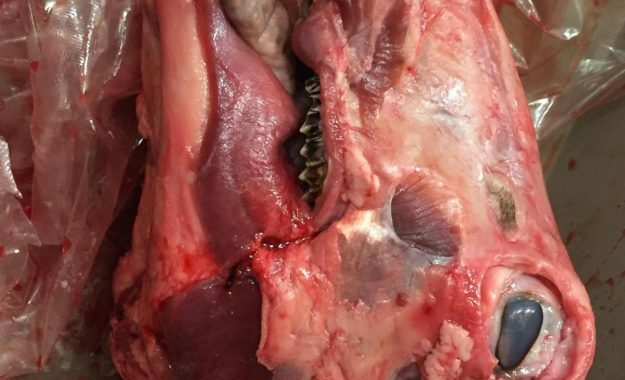 “They were given detailed explanations of how the structures are important to life and their survival." Students also took part in a national Biology Quiz during form time. Miss Thackray and her students from the form 10 Salt F were the winners. There was also a challenge to identify photographs of microscope images. The winner for this was Lewis Tindall.